Online ordering menu for LITTLE VINCE'S PIZZA. It all began in 1993 with one man and a dream. - My Father moved to Chambersburg to fufill his dream of owning his own resturant. Twenty two years later, it has become the number one pizzeria in Chambersburg. 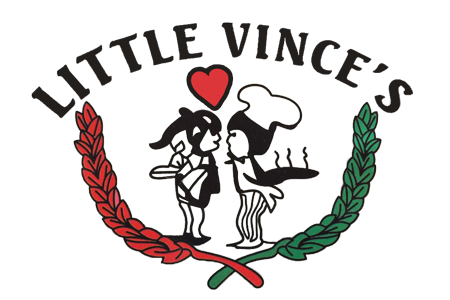 Here at Little Vince's Pizza, we believe in providing the best experince for our amazing customers.